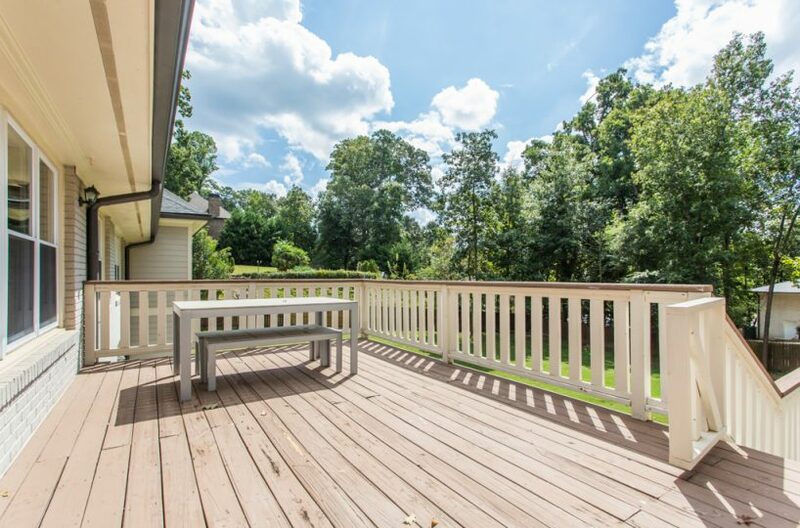 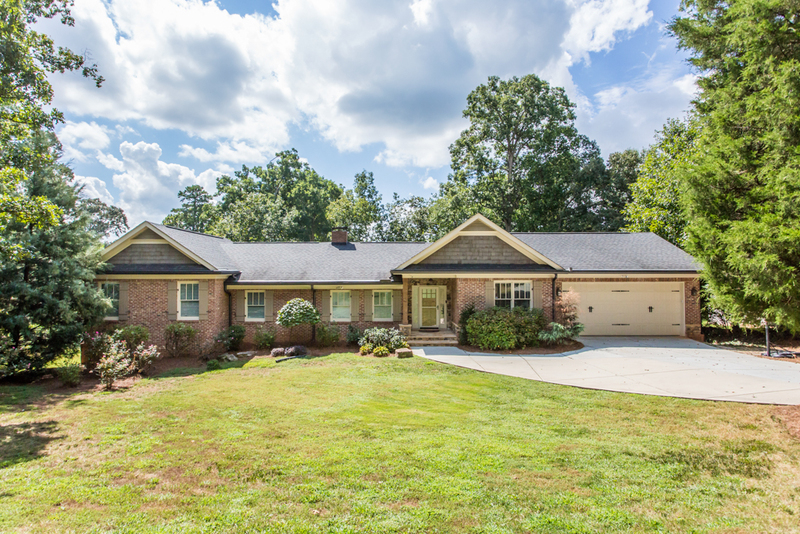 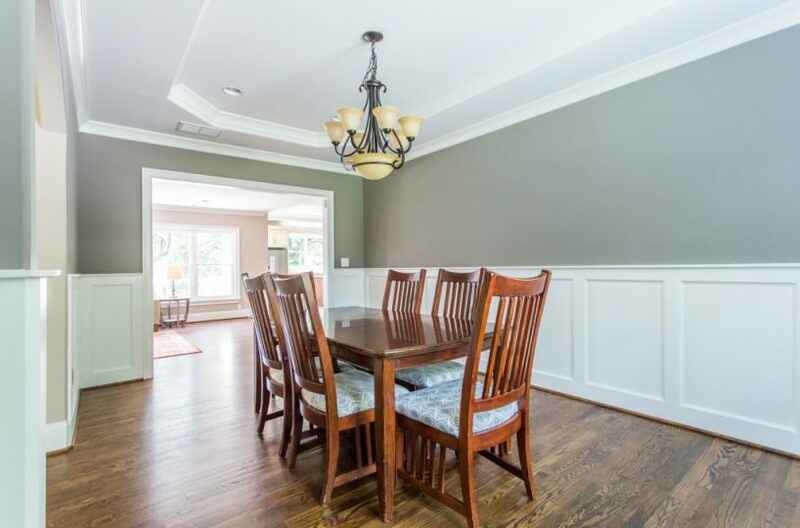 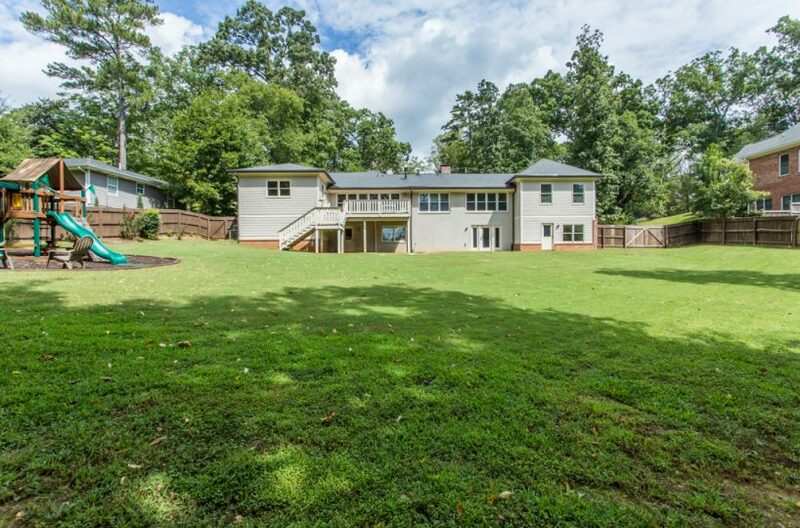 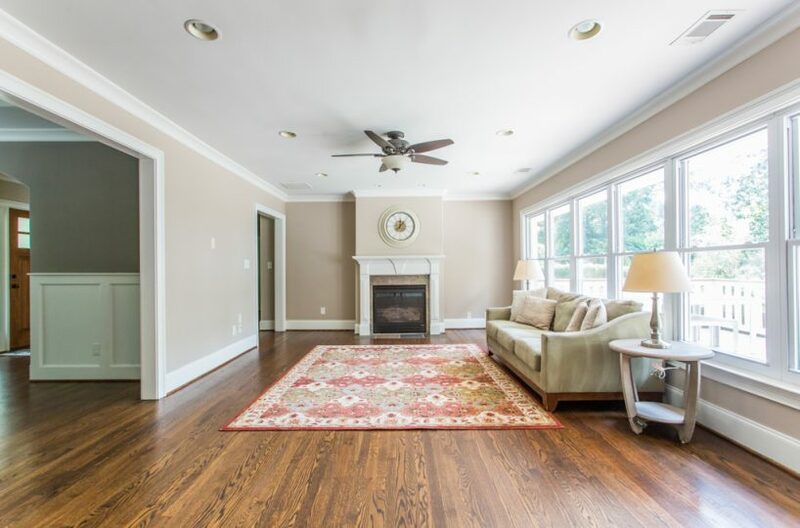 Impeccably renovated ranch in the heart of Leafmore. 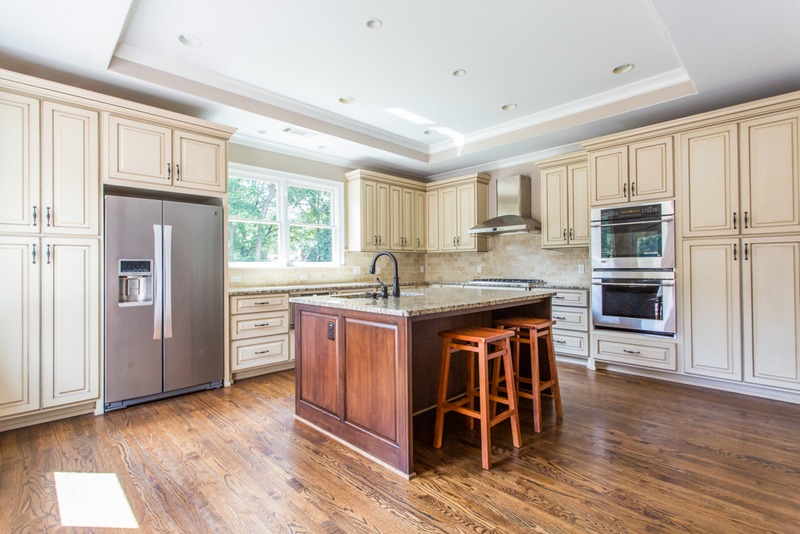 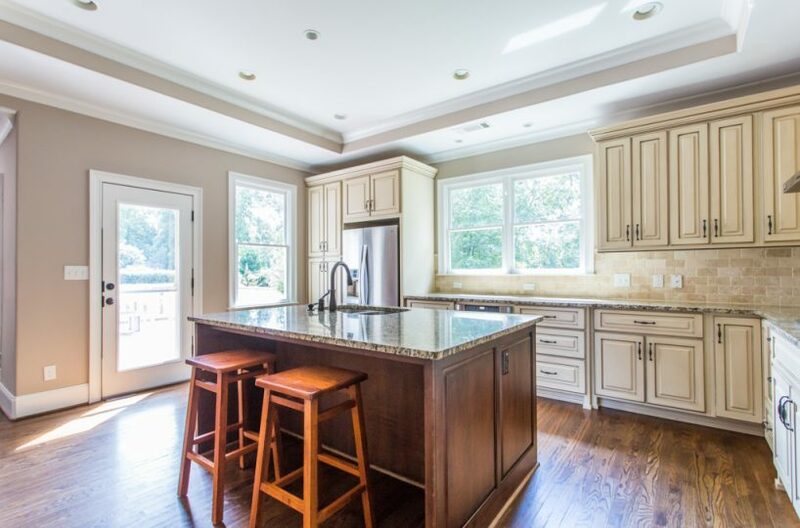 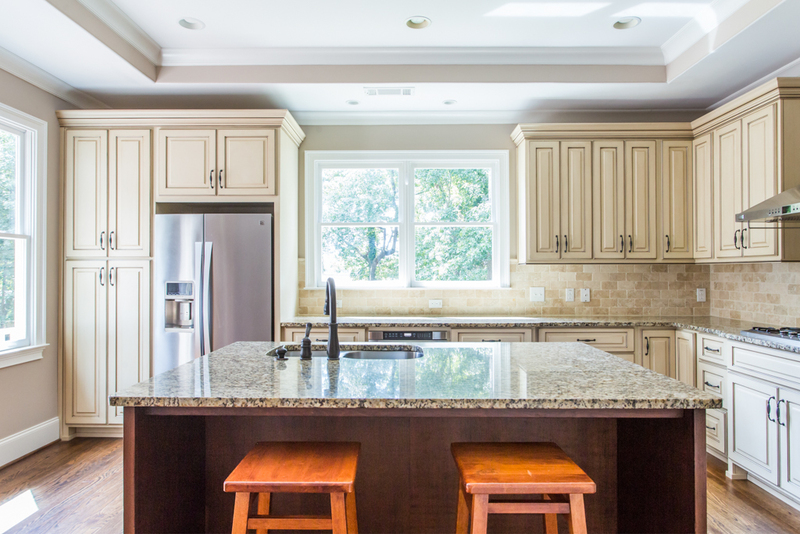 This home features an oversized gourmet kitchen fit for a chef with a beautiful island and breakfast area. 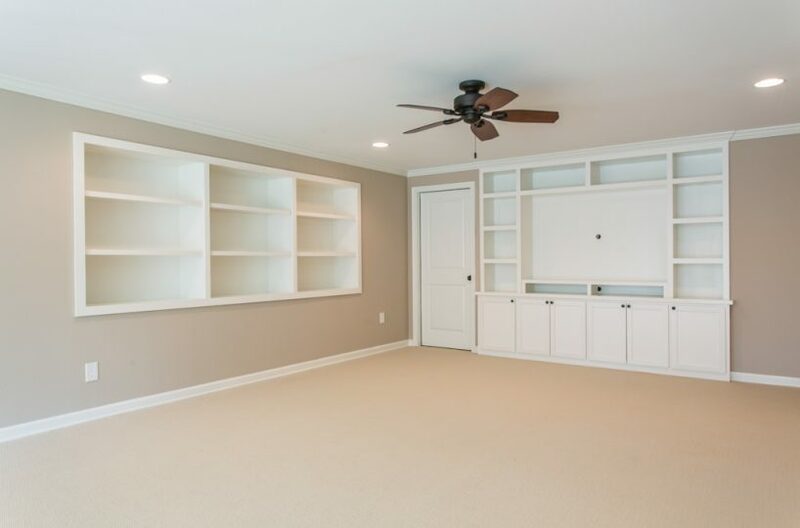 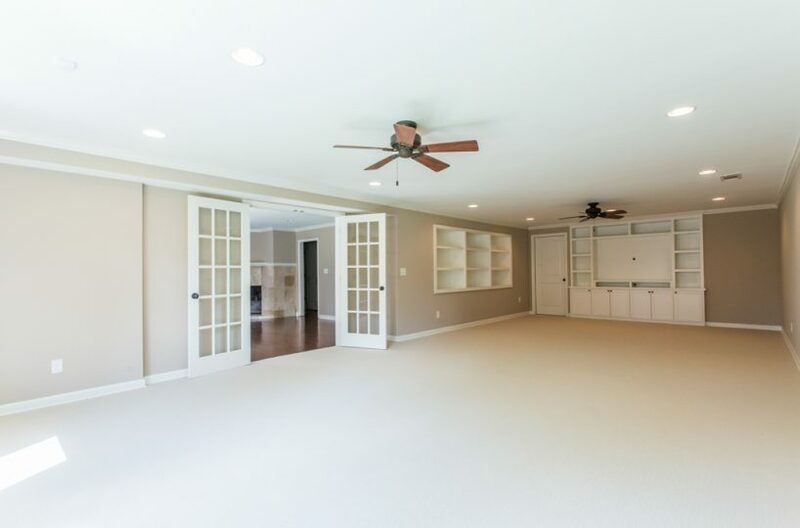 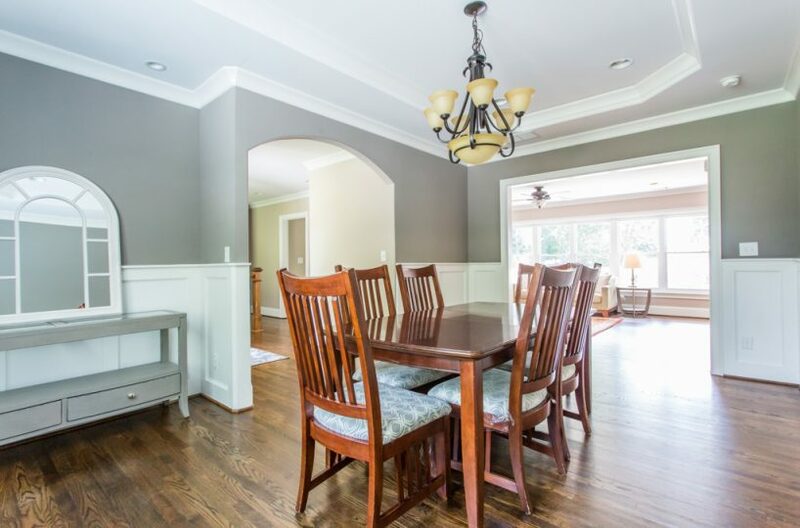 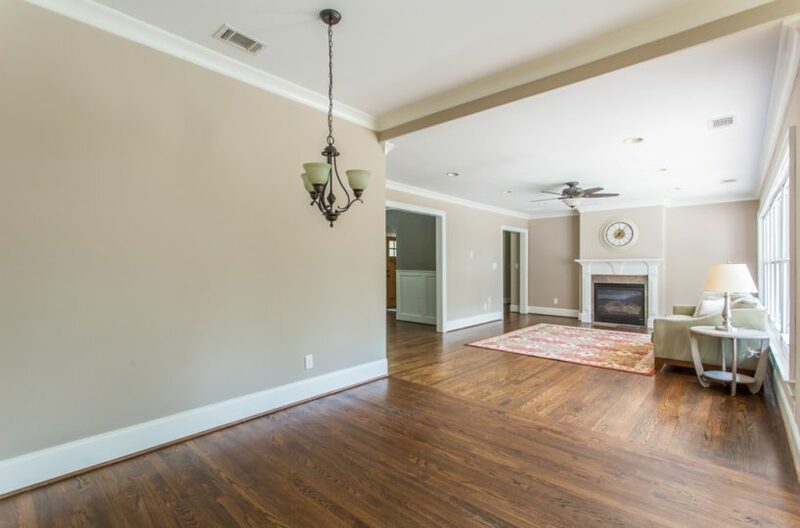 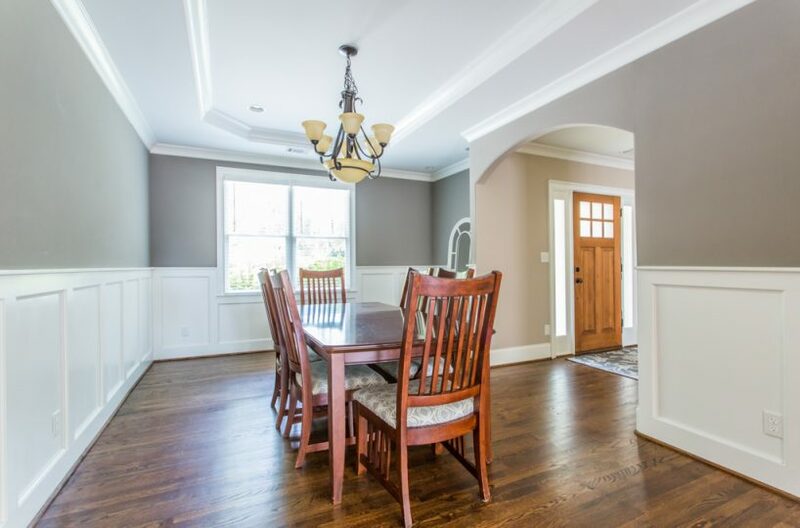 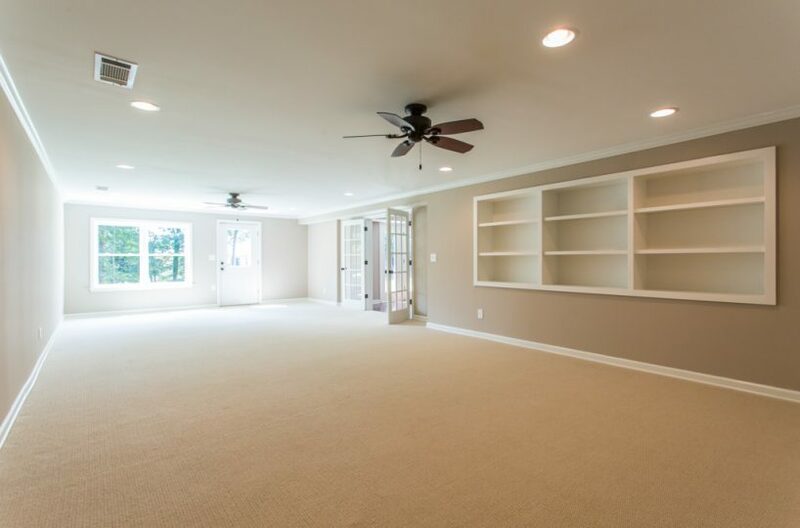 The open floor plan is perfect for entertaining friends & family. 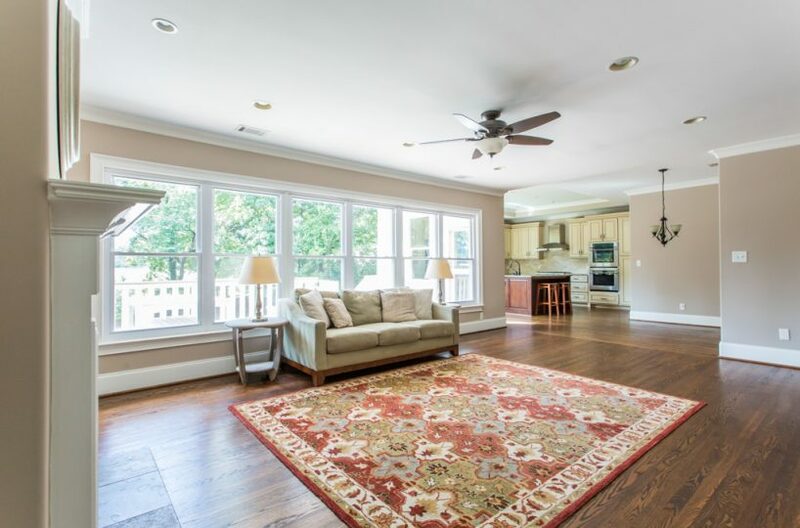 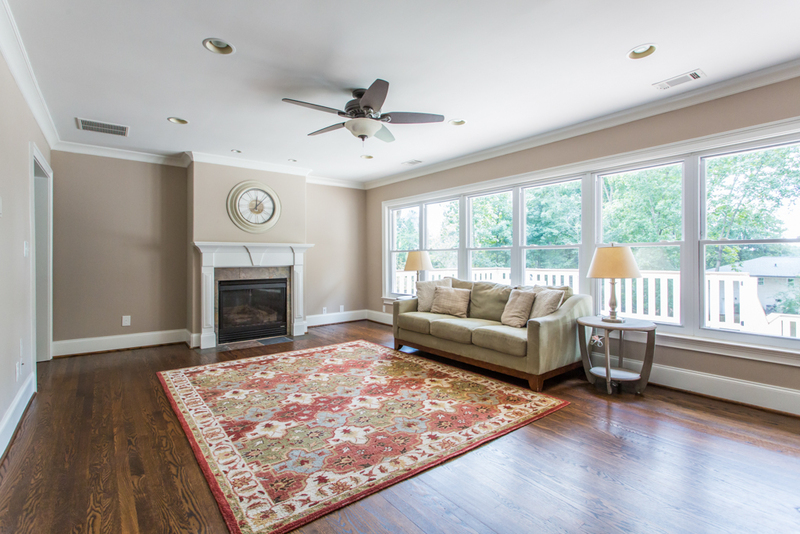 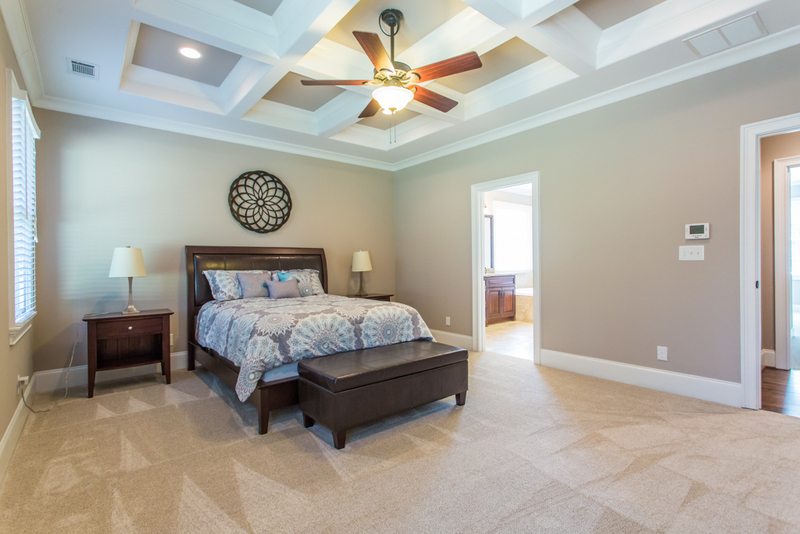 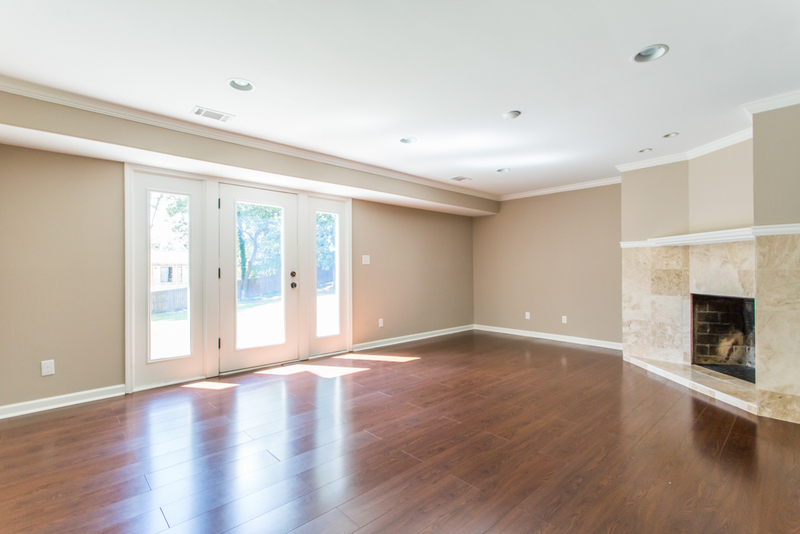 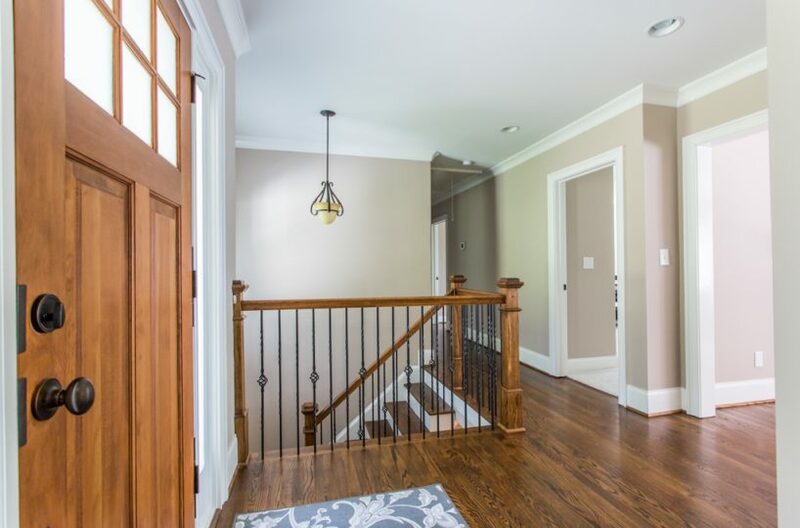 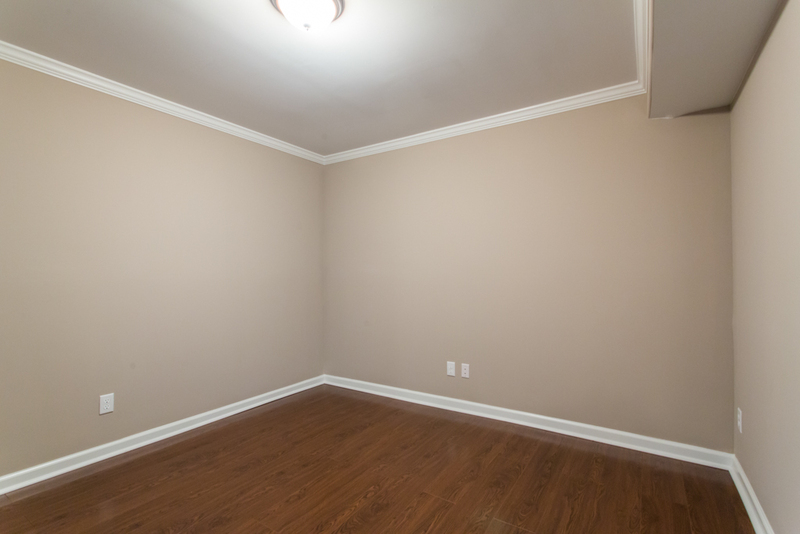 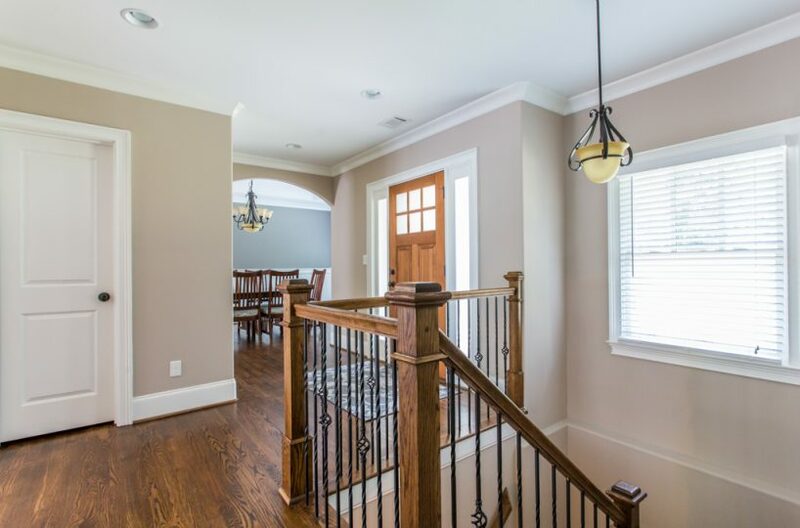 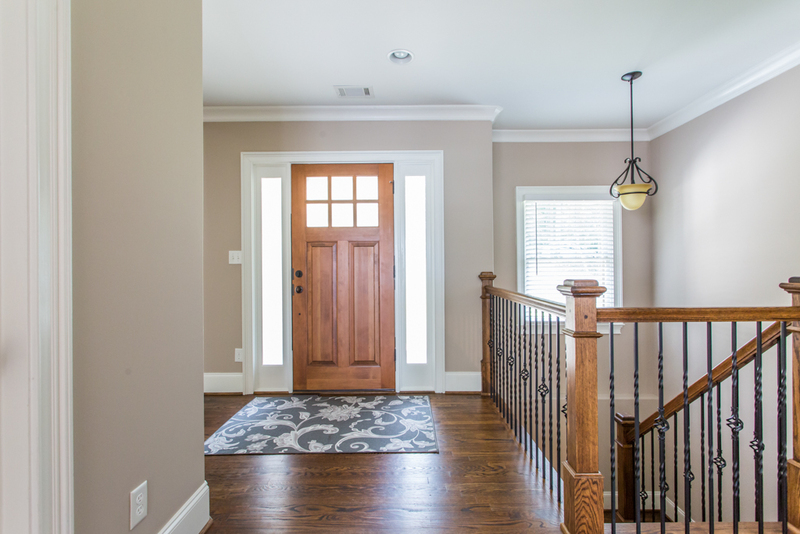 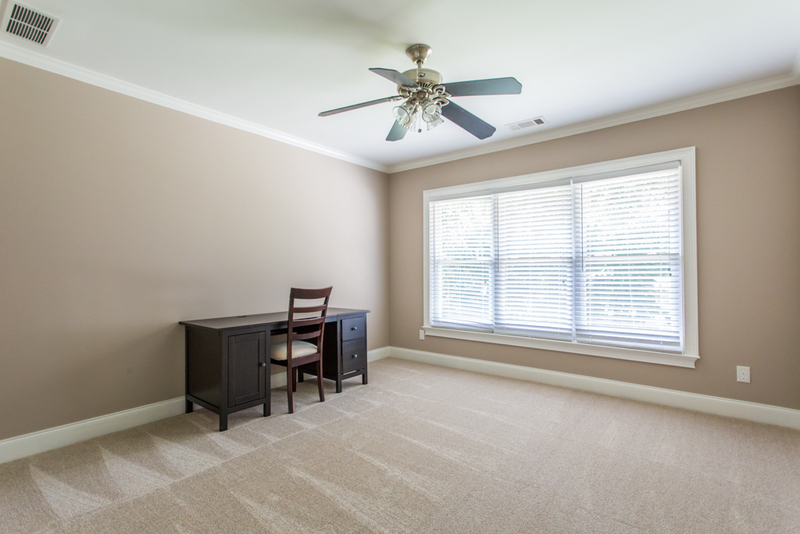 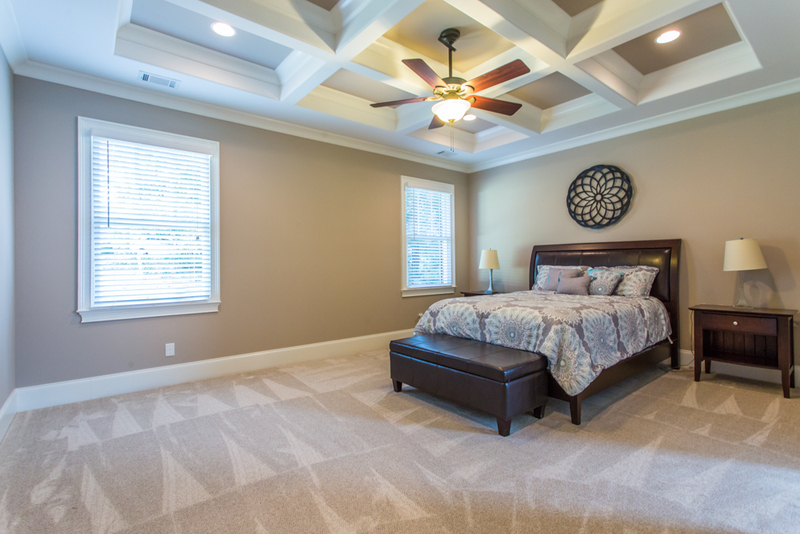 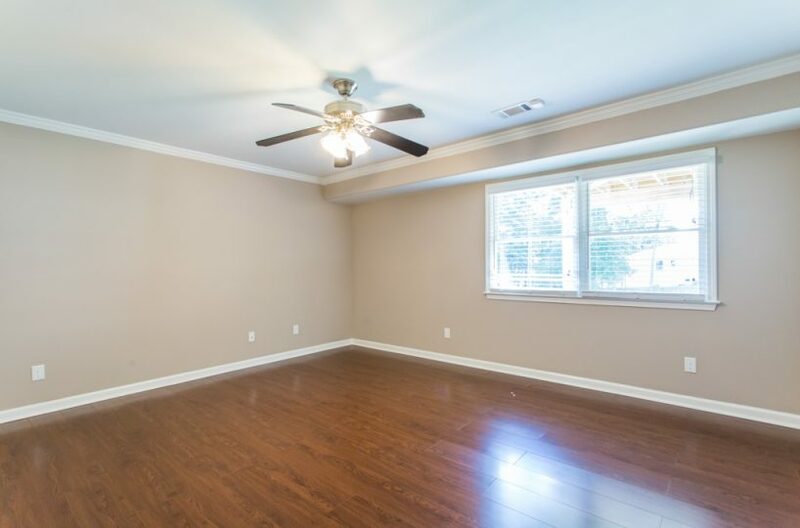 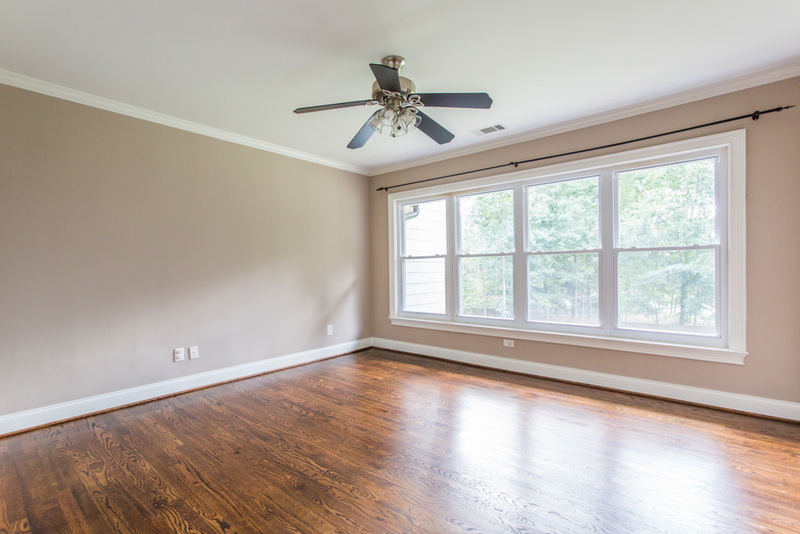 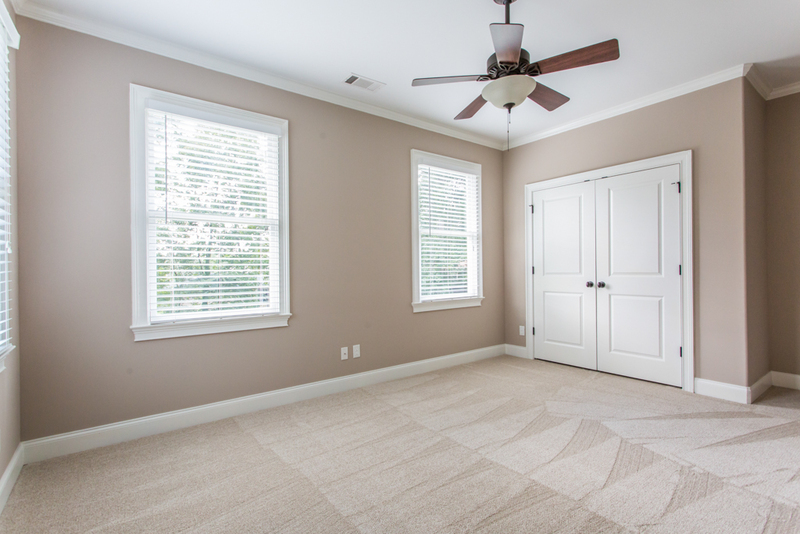 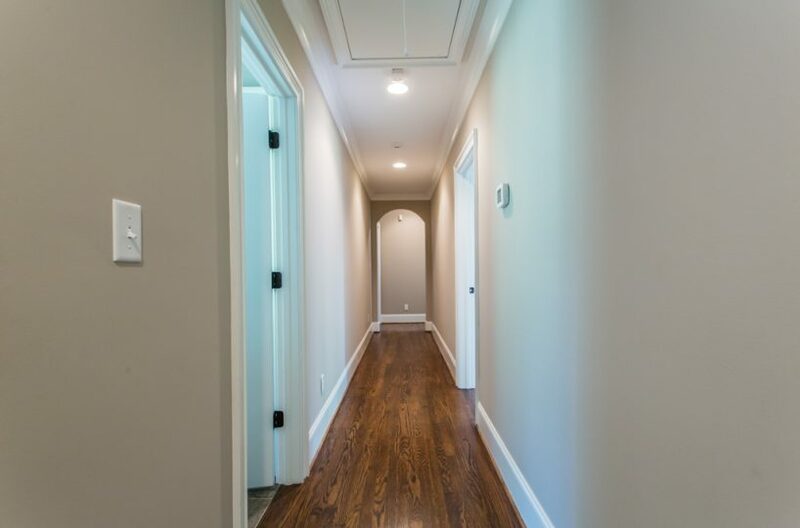 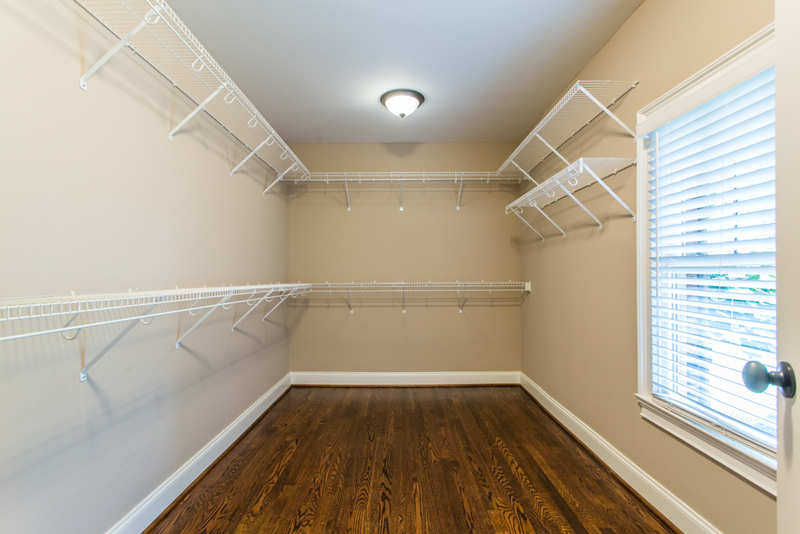 Hardwood floors and natural light are found throughout. 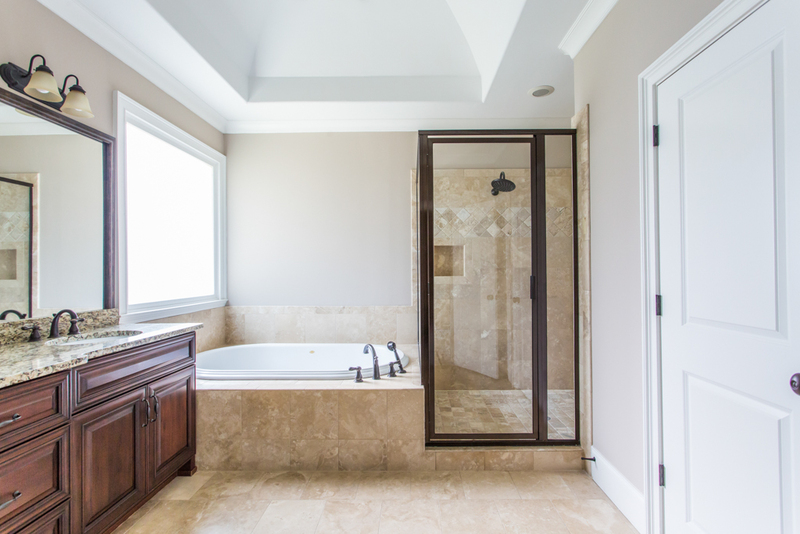 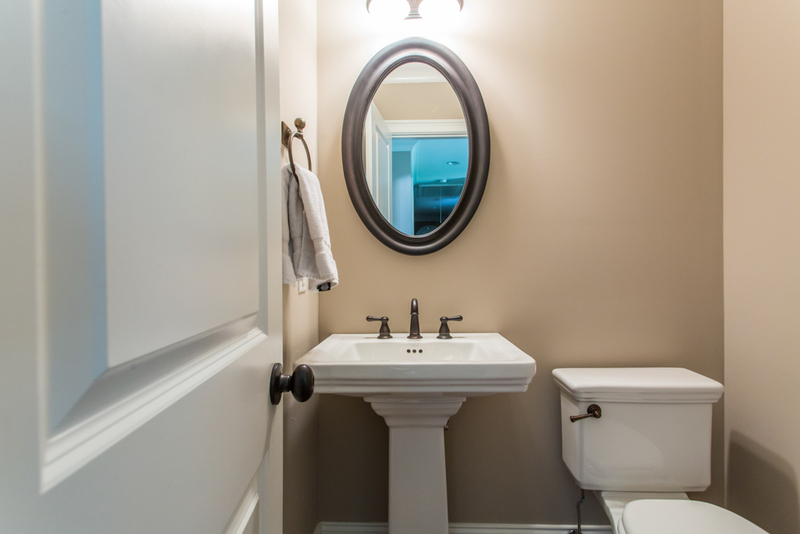 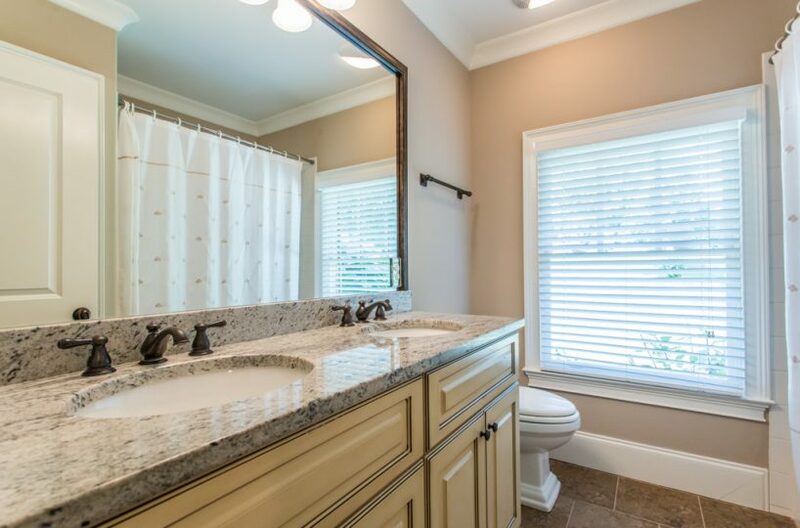 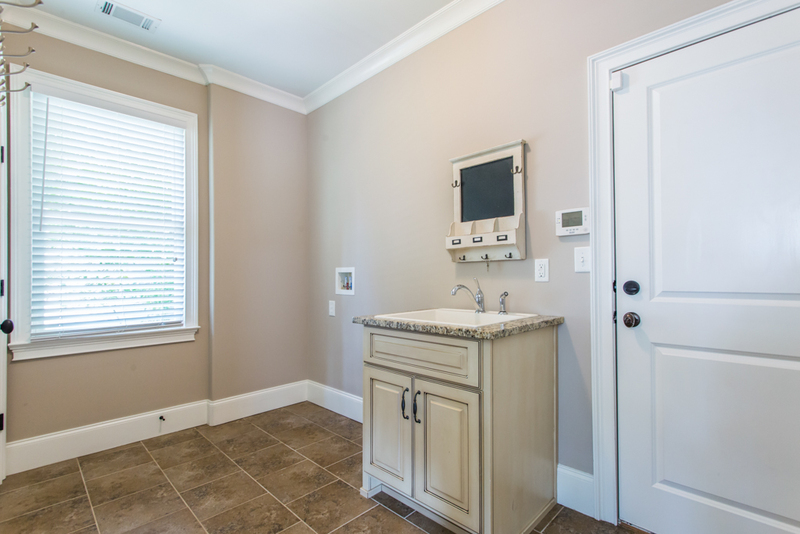 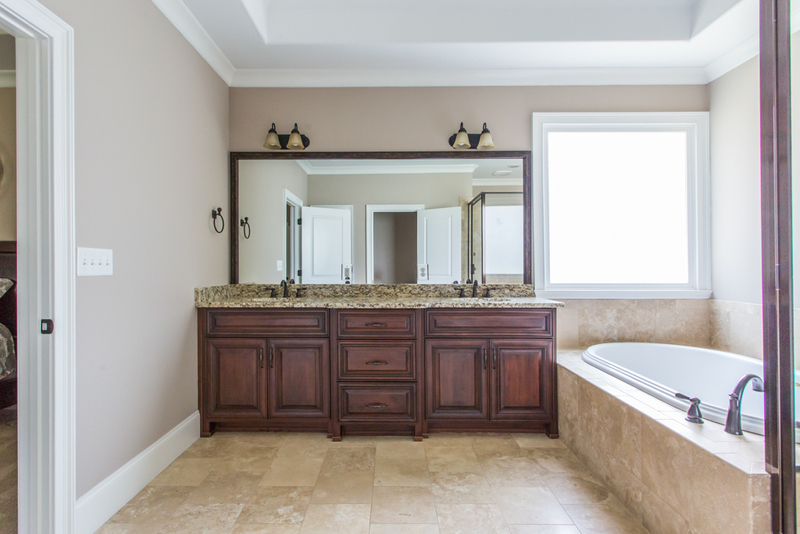 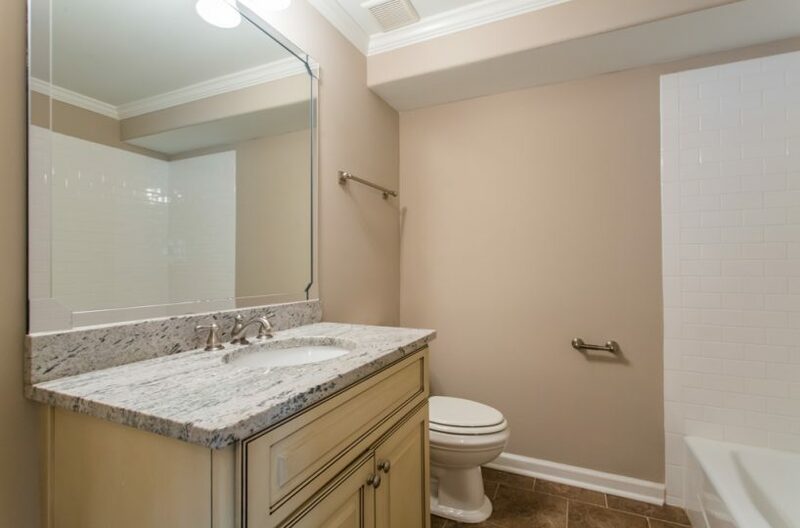 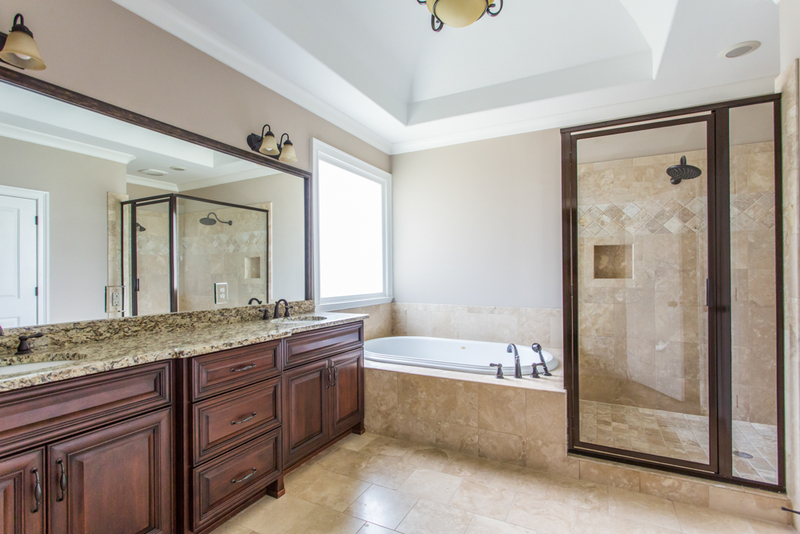 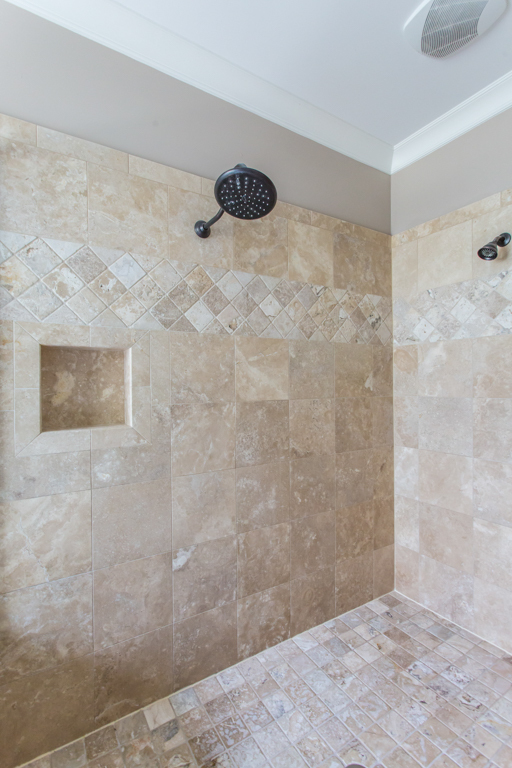 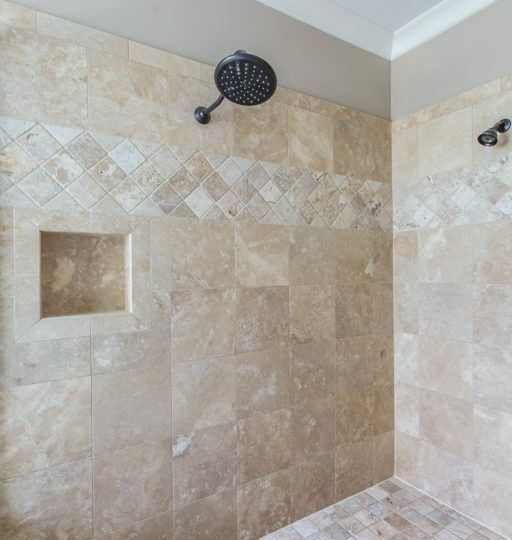 A true owner’s suite sits at the end of the west wing with a spa master bath featuring dual vanities, oversized garden tub, and a beautiful walk in shower. The home is a 4BR/2.5BA on the main floor. 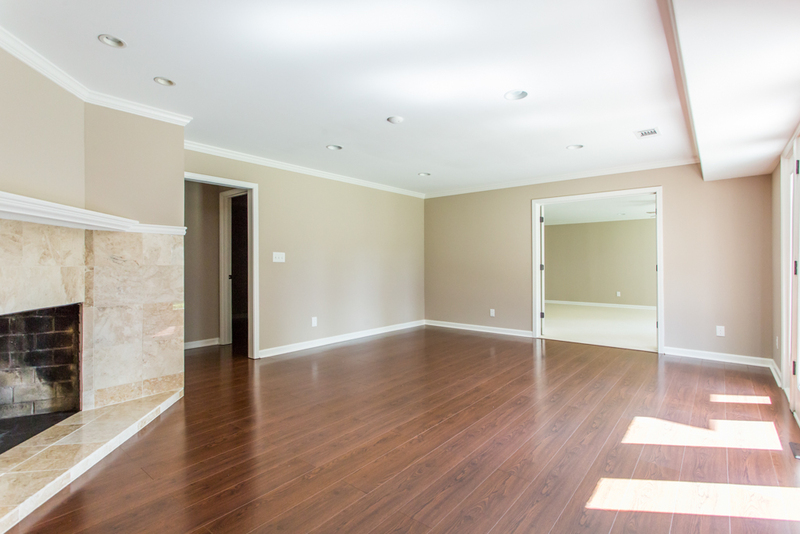 On the terrace level is a 1BR/1BA with a huge playroom, living room, and a bonus room. 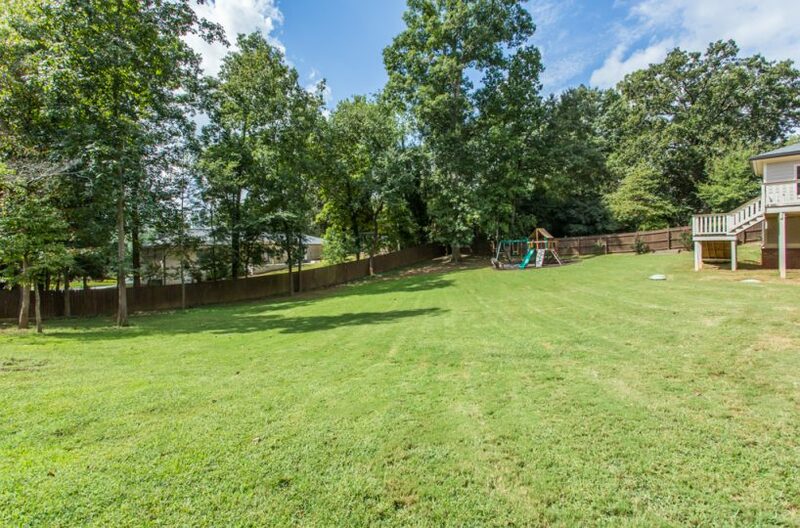 The backyard is fully fenced with lush grass complete with a cool play structure. Minutes to retail/restaurants/shopping. Close to CDC, Emory, & downtown Decatur. 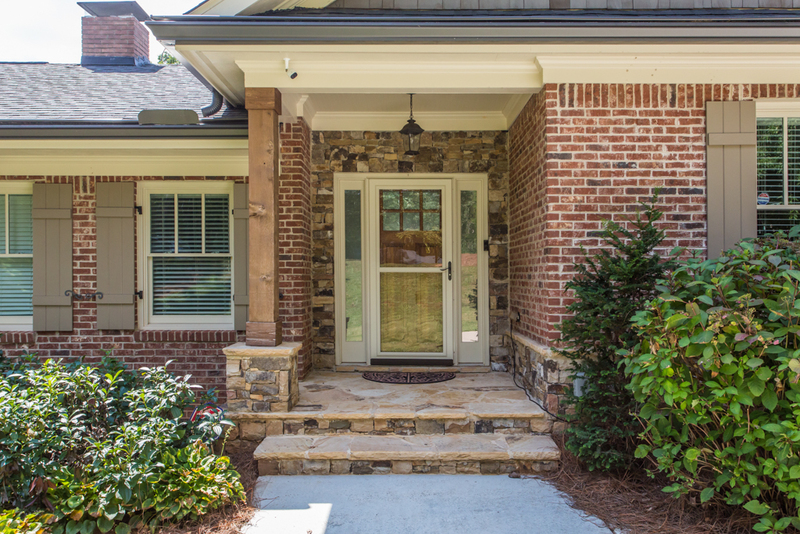 Come see this home before it’s gone!